Fans across Canada and over 30 countries globally will be able to watch on television via The Fight Network. For more information on The Fight Network, please visit http://fightnetwork.com/. Subscribers to NJPW World in Canada will be able to watch Night 1 live as well. Night 1 will air on delay, on demand through NJPW World after July 1, 2017. 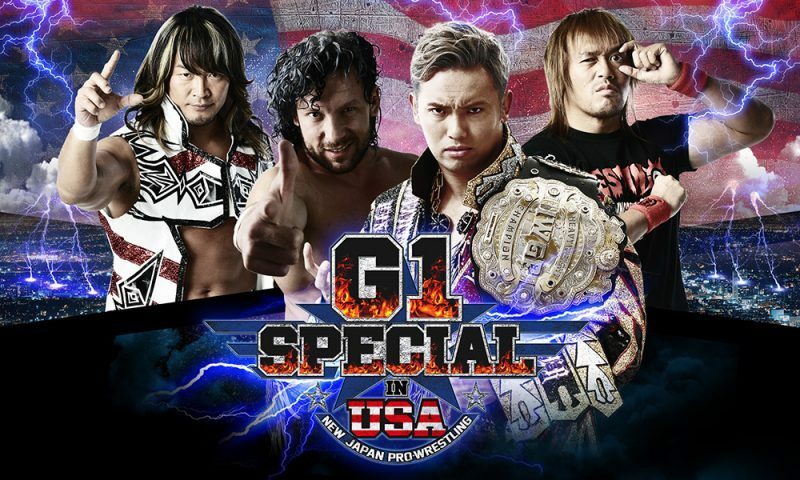 The only way to watch the G1 Special in USA live will be through our NJPW World subscription service. Subscribe now to avoid the rush http://njpwworld.com/ .This is a fantastic value at less than $10.00 USD A month to watch major events, live events, matches and shows from the archives of NJPW, documentaries and specials that you can only see on NJPW World.